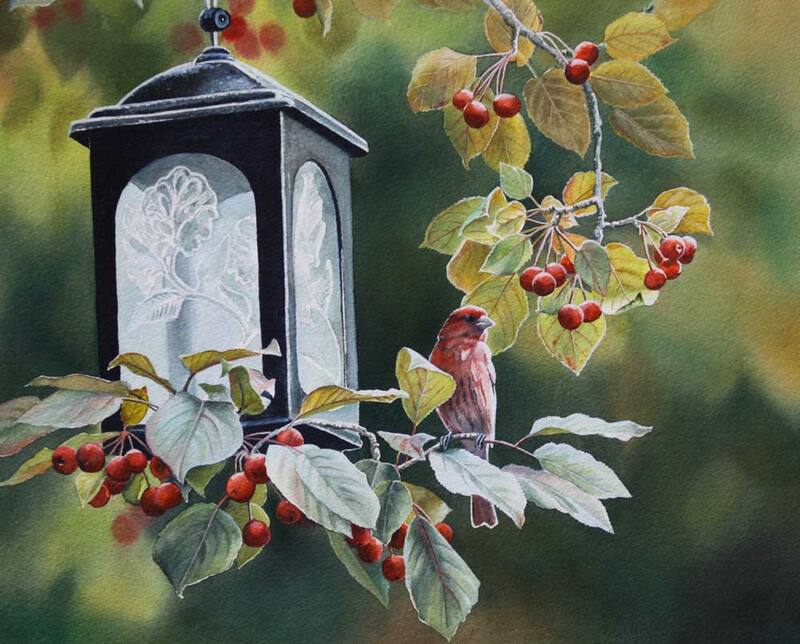 The songbirds that enliven our daily lives have always been my favorite subjects. 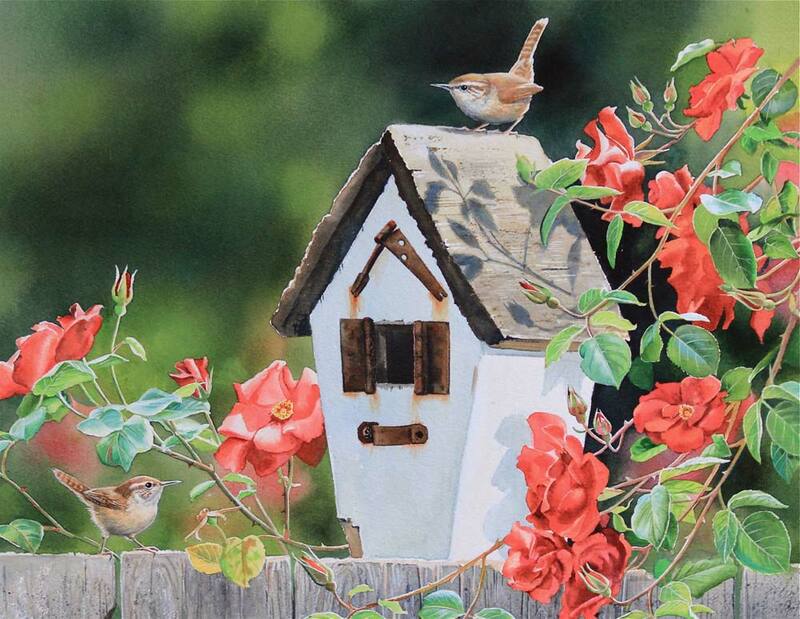 A kaleidoscope of colors and behaviors, a symphony of song - birds are endlessly fascinating. 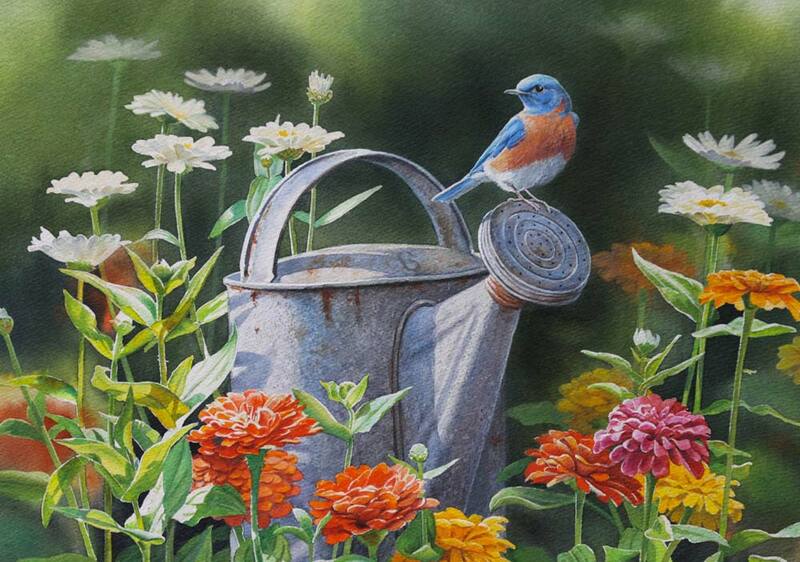 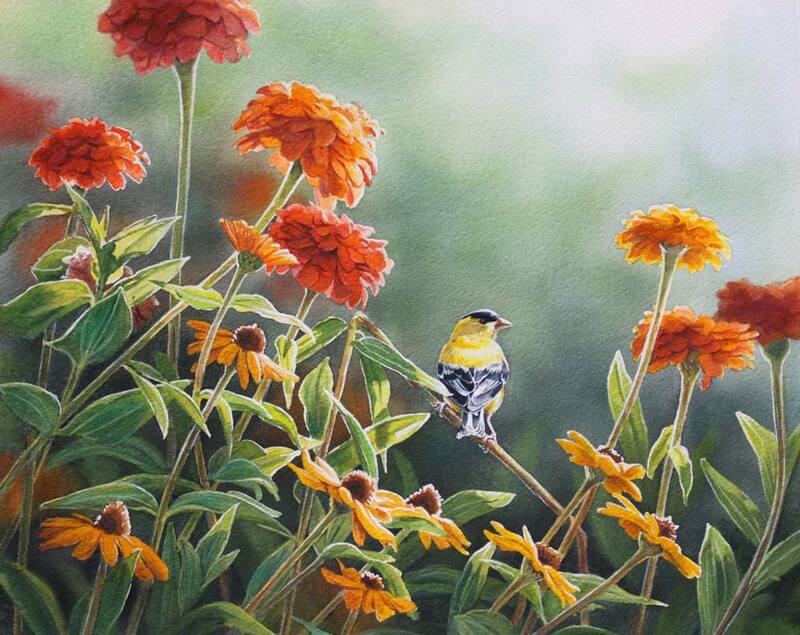 I enjoy combining each bird with realistically rendered botanical elements to create a believable setting. 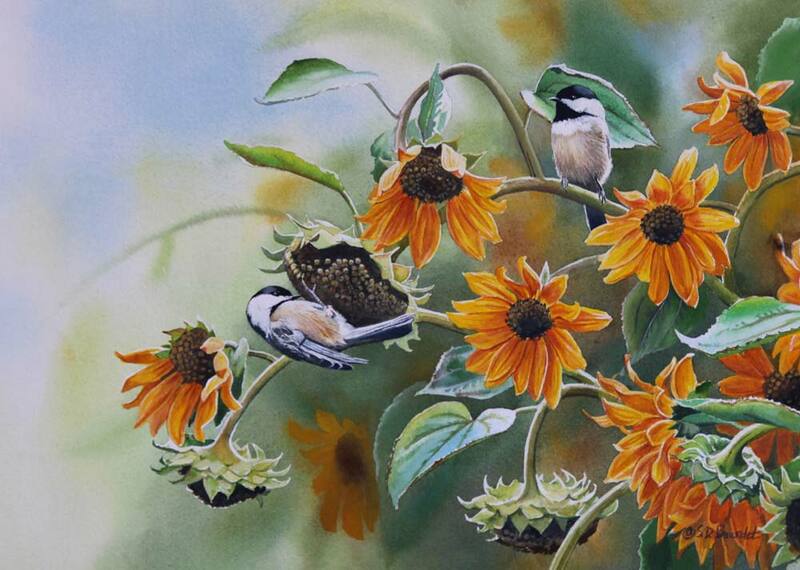 Please contact the artist about availability and purchase of originals.